It might be counterintuitive, but it’s best not to cut your grass too short when you’re mowing. As unfortunate as it sounds, trying to cut back on the frequency of your mowing by chopping it short can come at the expense of your lawn’s health: some breeds of grass—particularly the buffalo types, like Sir Walter—won’t do well when they’re cut short, and need to be maintained at heights between 35-70 mm to avoid yellowing and lightening of the colour, reduced density, and pest and disease risk. In times of drought and heavy water restrictions in Brisbane, increasing your lawn mowing height will also help to protect the soil from losing water through evaporation. 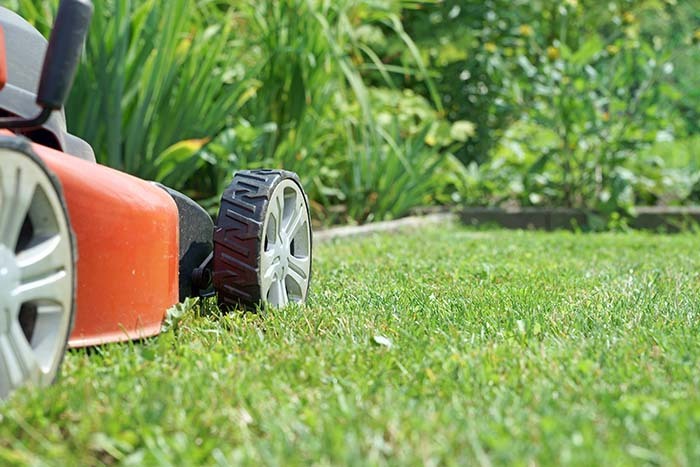 In general, longer grass is actually more protected from extreme weather and temperature, weeds, and pests, so if you’re looking for a good sward, give it more frequent trims without taking too much off, or let it go for a bit longer. 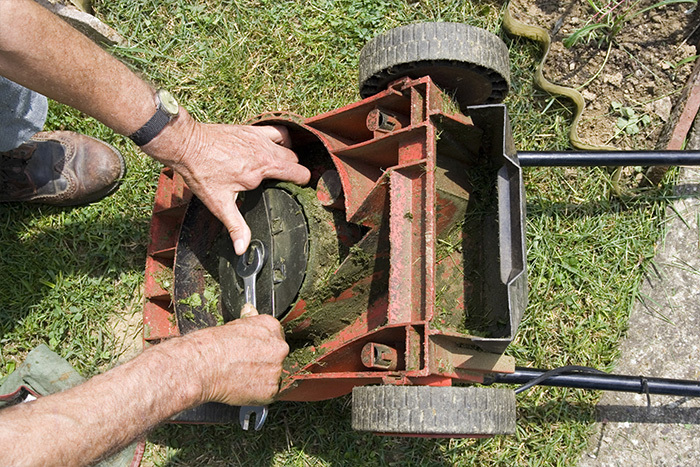 Maintaining your mower blades is essential, if you want to avoid bruising and browning your lawn. Blunt mowers leave ragged or crushed grass blades that both affect the colour and appearance of your lawn, and make it more susceptible to disease and the extremes of Queensland weather. 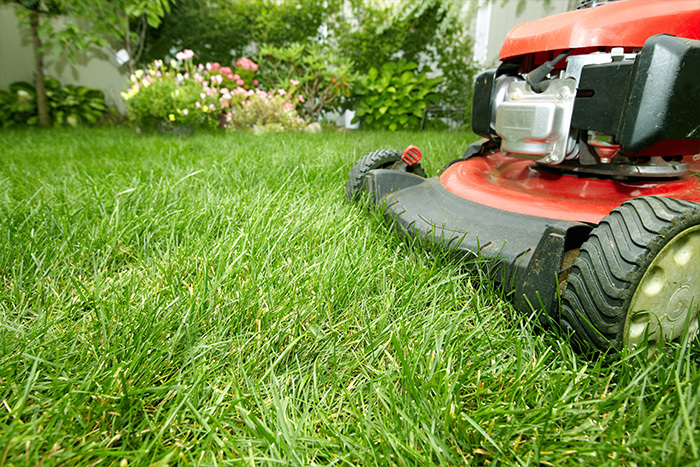 In general, you should sharpen mower blades when the cut is uneven, or when the blades are blunt and damaged. 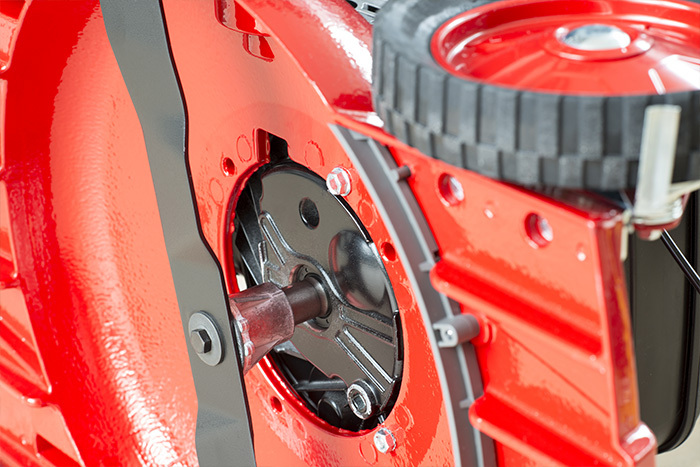 Sharpening blades will also extend the life of your mower, make it easier to push, and reduce some of the noise associated with it. 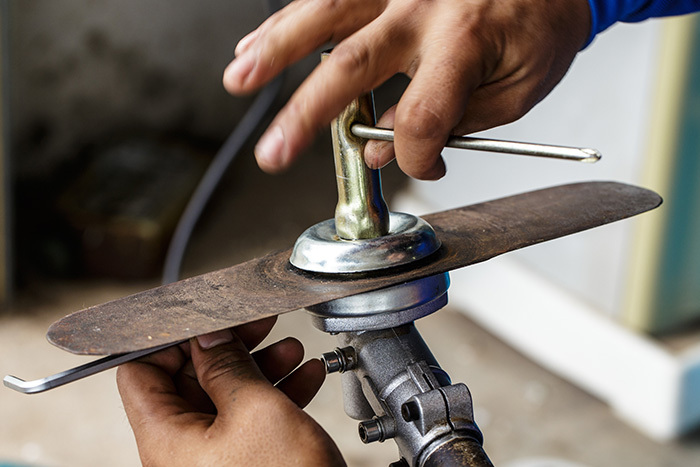 Removing and sharpening your blades can be risky if you don’t know what you’re doing, so if you’re unsure about what’s required, contact a reputable equipment maintenance business or experienced garden professional to help you. Raising the mowing height will also help to maintain the health of your lawn and the performance of your mower, so consult with lawn experts to determine the best setting you need to achieve a good finish. A soft, thick, and richly coloured sward depends on more than sunshine and rain: regular fertilising according to the needs of your specific grass is the best way to achieve the high quality of health and appearance it’s capable of fertilising your lawn has many benefits:besides improving the quality and appearance of the lawn, it also helps with water penetration to decrease the frequency of watering, and it can even reduce the weed growth and pest attacks, which are always a threat in Queensland. It’s best to fertilise your lawn in early spring to avoid the hottest weather, and to water it in, or fertilise right before a rain. 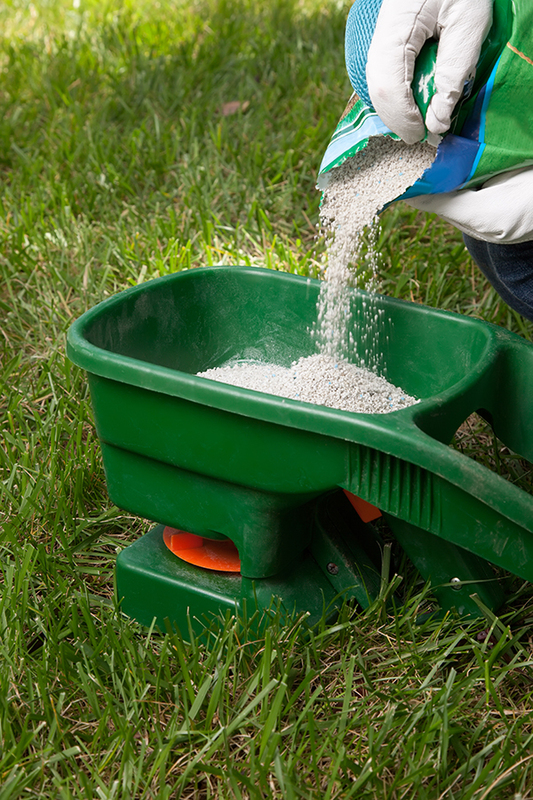 Slow-release fertilisers that have a good balance of iron traces and are high in nitrogen often achieve quick and long-lasting results, but it is important to use the right blend for your lawn. 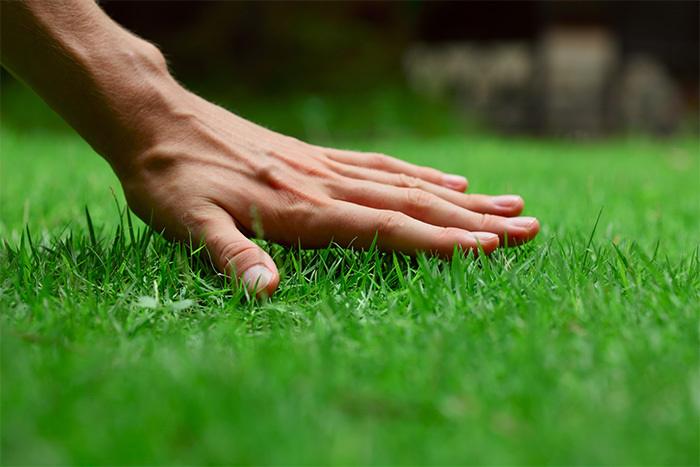 It’s also best to fertilise frequently and lightly, as heavy applications can overload the lawn with excess nutrients and cause more problems, or leak into the waterways.Fertilising around every 2 months is usually the best for Brisbane lawns, but the manufacturer’s guidelines will help to determine how often and which blend is best. 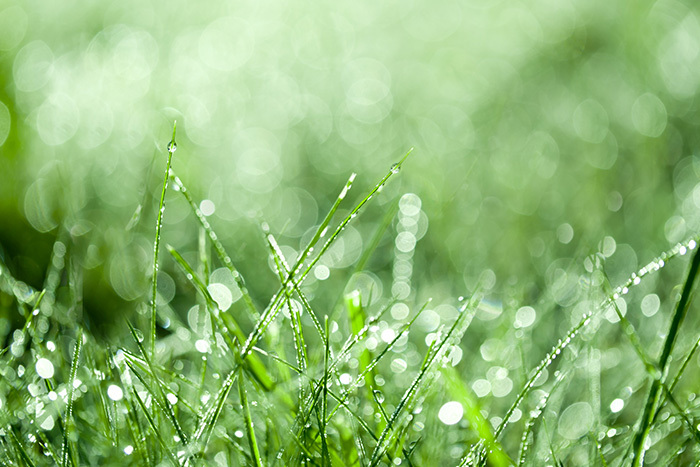 Brisbane’s unpredictable weather can make it difficult to manage your lawn. Heavy downpours in the wet months can either help your lawn with a deep soak, or flood the soil and dilute the nutrients from your lawnfertiliser. 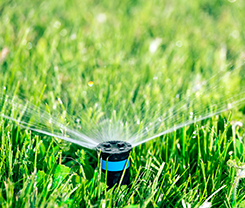 In times of drought and water restrictions, conserving water and maintaining the appearance and health of your lawn can be a challenge. Don’t mow when you’ve just watered—the mower will leave tracks and damage the lawn, and it canalso cause problems with your machine. Generally, it is better to give your lawn a thorough soak, quite infrequently. This can achieve a deeper root system, which will protect the lawn in times of extreme heat and drought. 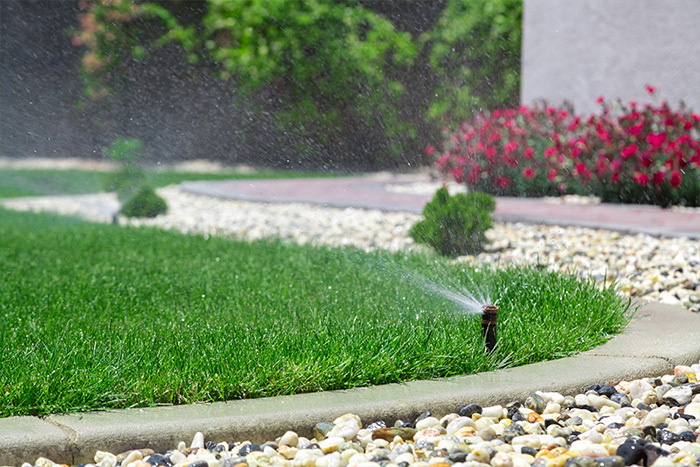 Using environmentally friendly options for irrigating including grey water, and using wetting agents, can substantially reduce your water wastage while allowing your lawn to get the big drinks it needs to thrive. Generally, all chemical treatments including fungicides and pesticides need to be applied by fully trained professionals, who understand the correct application and the conditions needed to resolve these issues without damaging the environment. Whether you’re looking for solutions to any of Brisbane’s lawn problems, or whether you’re just time poor, Circle Maintenance can help. 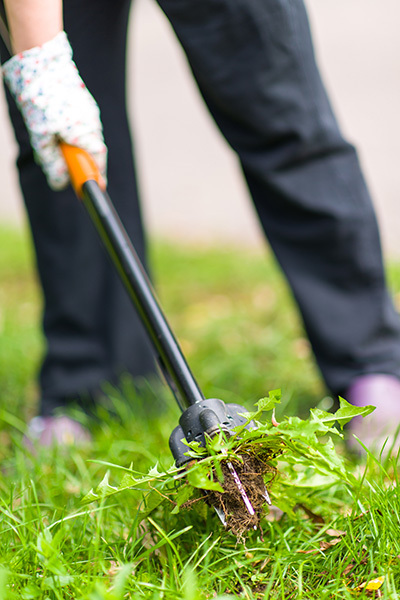 Our team of fully trained professionals have the broad industry experience and knowledge to deliver the highest quality gardening and lawn mowing services to East Brisbane and South Brisbane residents, so contact us any time, and we’ll help you get your lawn back to beautiful.